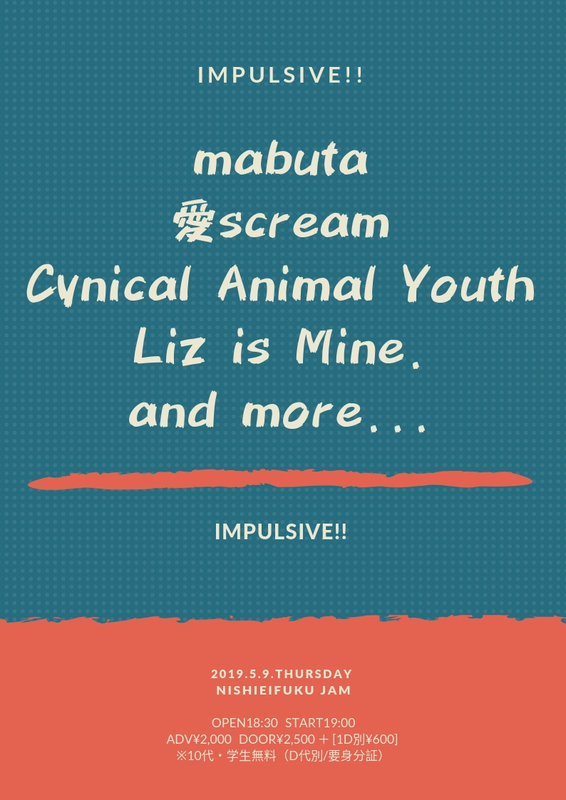 mabuta / 愛scream / Cynical Animal Youth / Liz is Mine. / and more! !